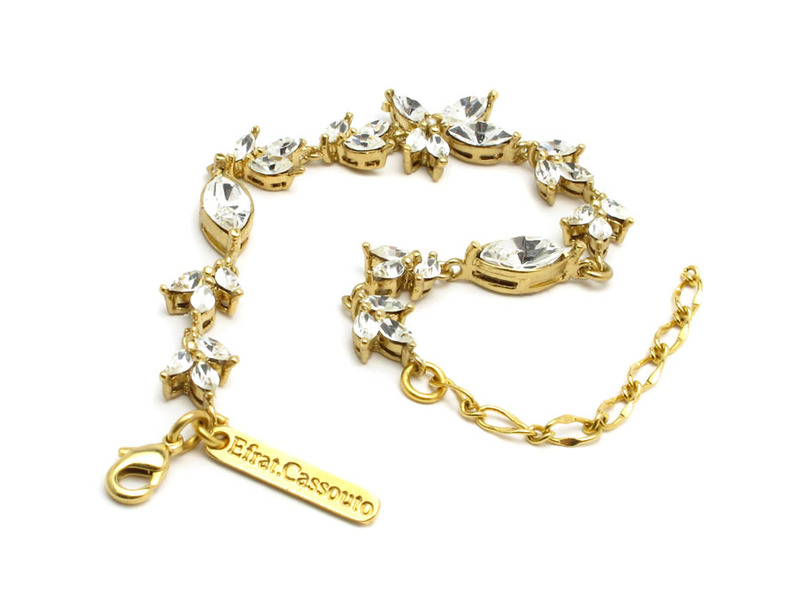 This ethnic looking swarovski crystal hard bracelet will pump up any look. 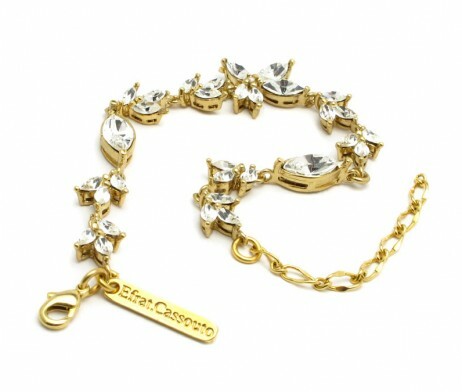 can be worn on your forearm or upper arm. 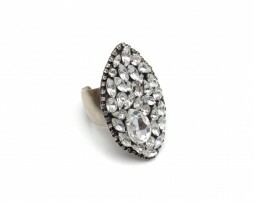 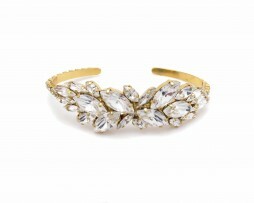 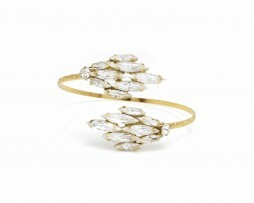 A magnificent bracelet that has all the light and shimmer you need to bring out your shine .